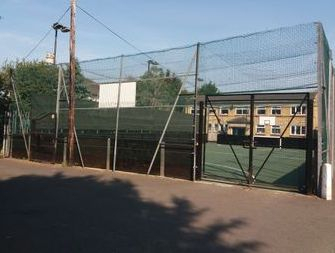 We are The Twickenham Brunswick Club for Young People and in our role as such, we run a general activity night for 8-11 year olds on a Wednesday evening between 6.30 pm and 9 pm. 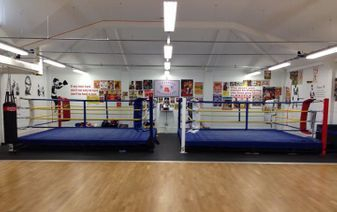 We also have an A.B.A Boxing Gym with two training rings 14 or so bags, a multi-gym, treadmill and rowing machine. We have nights dedicated to the juniors and others dedicated to the seniors. The Boxing Club is run by qualified coaches who are supported by many ex members. 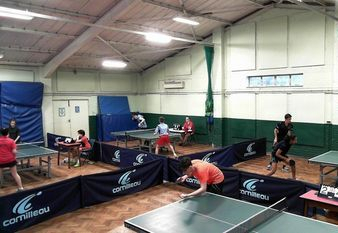 We are a thriving Table Tennis Club, with a good number of England ranked junior players, several teams in the National Junior and Cadet Leagues. And until the re-structuring by England Table Tennis For the previous five years we have had several different players representing the club and London in the National Championships for juniors, cadets and U.11 - U.14’s. As a club we remain true to our roots, coaches coach to give back some of what they received in the past; hence we have no expensive staff to pay. Also coaches do not look upon their coaching as a job they do a good job for the rewards it brings. We have no sponsors or funders to be answerable to so our focus is purely on value for money. Subscriptions and nightly fees are kept to a minimum to allow our members to attend as often as they want without any great financial burden. We provide an un-equalled atmosphere that is all welcoming which is the secret of our success.